A joint project of the Archives of Ontario and the Ontario Black History Society, this website presents the dramatic story of a community that has played an important role in the history of the province and remains an active part of Ontario society today. This website explores the circumstances leading up to the abolition of the transatlantic slave trade by Britain in 1807 from a number of important and interrelated perspectives. The Black History Canada website is a historical site that provides access to a wealth of information concerning Black history and the history of slavery in Canada. 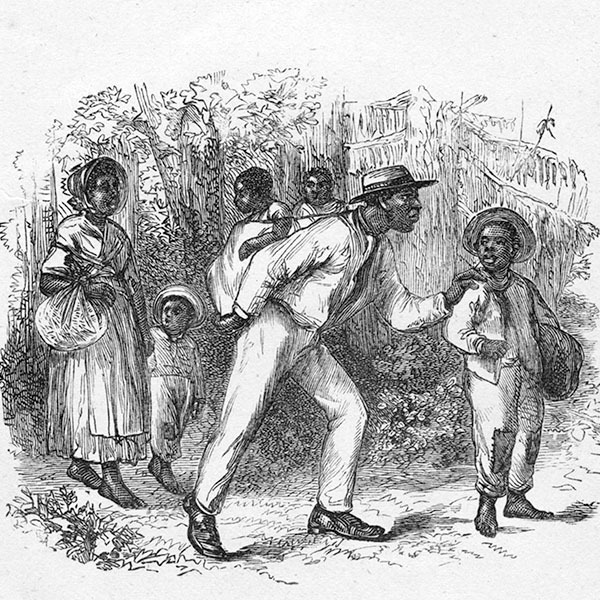 BlackPast.org is an independent non-profit corporation that provides comprehensive online reference materials on African-American history in the United States and on the history of people of African ancestry across the globe. With a mission statement reading "To develop an appreciation of the legacy of the past for the benefit of the caretakers of our future," the Chatham-Kent Black Historical Society provides the history of Chatham's Black community after travelling the Underground Railroad to freedom. The Grey Roots Museum website provides a history of the Black settlement patterns in the Queen's Bush. The virtual exhibit is based on their award winning exhibit From Slavery to Freedom: African Canadians of Grey County. The Tubman Institute at York University is part of an international network that is committed to overcoming injustice and inequality resulting from slavery. Focusing on the movement of African peoples throughout the world, it is the mandate of the Tubman Institute to promote a greater understanding of the history of slavery and its ongoing legacy. This website is a one-stop guide to all of the stimulating and innovative sites pertaining to African-American heritage across the National Parks Service website – ParkNet. Focusing on the period between 1749 and 1834, this website combines images, primary documents and textual information to reflect on the early African-Nova Scotian experience. It features more than 100 documents and a searchable database of close to 5,000 African-Nova Scotians – in particular, Black Loyalists and refugees who arrived in 1783-1784 and 1813-1816 respectively. Based on the physical exhibit of the same title, this virtual exhibit explores the history of Black Loyalists in Nova Scotia through a combination of text, images and audio recording. The Ontario Black History Society is a non-profit Canadian charity that is dedicated to the study, preservation and promotion of Black history and heritage. 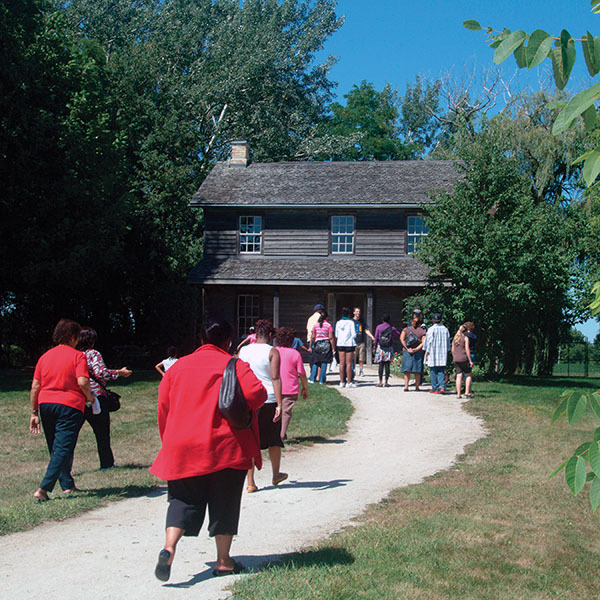 The Parks Canada website has an abundance of historical information concerning the Underground Railroad, sites relevant to the Underground Railroad in Canada and Ontario and information about Black veterans of the War of 1812 who were given land by the Canadian government, leading to some of the first Black settlements in Canada and Ontario. This website encourages public comment and online debate in response to its interpretation of the relationship of the British Parliament to the slave trade. It contains key information on Parliament's involvement in the British slave trade between 1600 and 1807, and provides access to a wealth of digitized archival material relating to the abolition of the slave trade in 1807. This portal, created by the Charles H. Wright Museum of African American History, has been recently updated. It is an invaluable resource to everyone interested in learning about the various ways individuals, organizations and communities fought to abolish slavery.